MARQUETTE — Given the recent popularity of food trucks in the area, some locals decided they wanted to add the scene. The Burger Bus is the newest addition to food trucks in the area. They always offer their signature burger, and always have a rotating vegetarian option available. They even do burgers of the day that allow them to get creative. The owners are excited to be back in the community where they grew up. “We went off to school we went off and did everything out there. 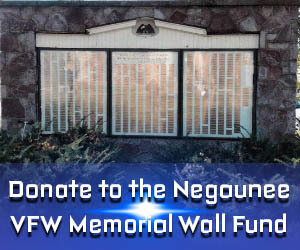 We knew when it was time to settle down and raise a family, that this community is amazing for doing that. Being back, seeing the huge response has just been absolutely uplifting. It fuels us, it keeps us going. Our whole slogan, our mission statement if you will is awesome burgers awesome places awesome faces. Marquette and the whole U.P. in general brings that,” said Michael Prahl, Owner of Burger Bus. 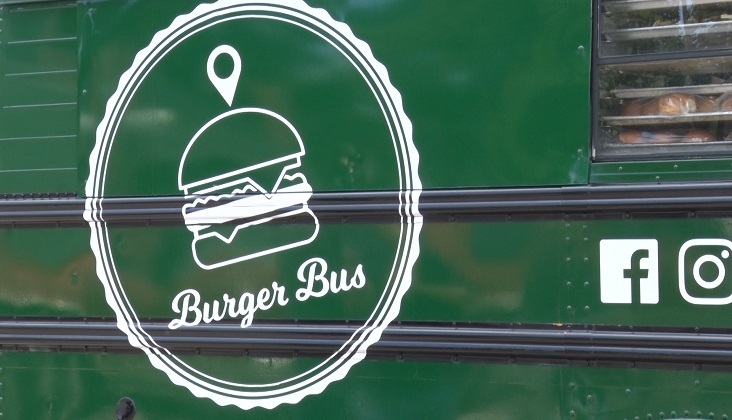 The best way to find where the burger bus will be, is to follow them on their social media. For burger bus’s locations click HERE.